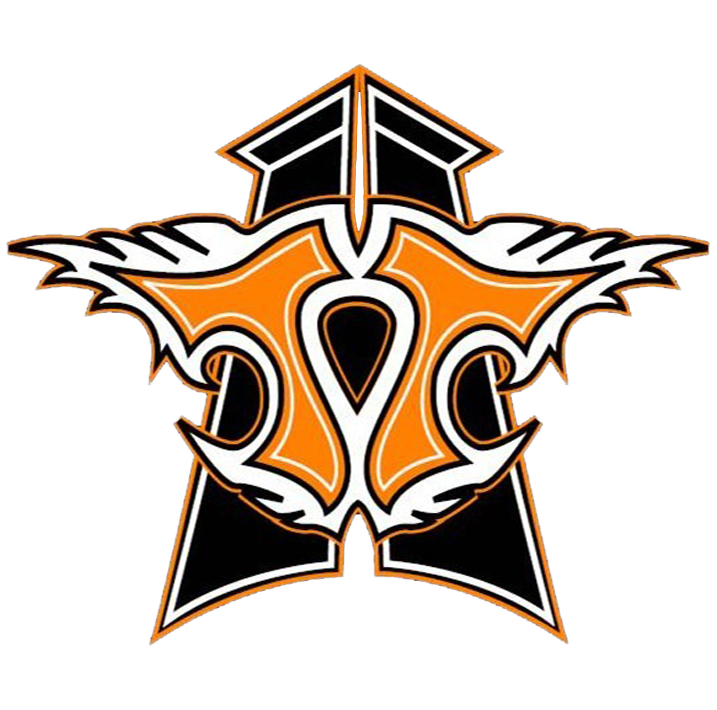 Thunder Tower Harley-Davidson understands that sometimes the hardest part of taking a ride with your buddies is that you are lacking some of the comforts of being in a restrictive automobile. When you are riding your motorcycles, with the road below you, the sky above, and the scenery surrounding you the only things that could really make that better is listening to your own personal soundtrack, making sure your riding buddy didn’t miss that gorgeous site, and making sure that you don’t get lost. Fortunately, your Harley-Davidson Cruiser has some options to make your ride more enjoyable, and the Thunder Tower Harley-Davidson service department is happy to help you get your bike the way you want it at our dealership in Columbia, South Carolina. Our first recommendation when you’re setting out to build the ideal cruiser infotainment system is one of our awesome Boom! Bluetooth® Helmet Headsets. Whether you wear a full helmet, or prefer a half helmet, our headsets have a style that will match yours. This awesome accessory allows you to easily sync up to communicate with up to seven other riders on the road, or simply pipe your favorite music directly into your helmet using the bluetooth connection. The microphone is also designed with noise control to screen out the roar of the engine while you talk, even at freeway speeds. You don’t have to worry about your headset crapping out mid ride either, these devices are designed to last a full day of riding with normal use, and longer than that if you’re just enjoying your music! So you’ve got sound piped into your helmet, but what about sharing your tunes with your friends? If you want to outfit your cruiser with awesome audio, then check out our Boom! Audio Cruiser Amp kit! This awesome add on for your bike provides two way speakers with tweeters, a 40 watt amplifier, a new woofer, and a hand control setup. Get your phone connected wirelessly to enjoy the robust sound of the speakers, and then pause/play, switch the track, or crank up the volume on the fly using the handlebar mounted control. If 40-watt sound isn’t enough to satisfy your wild side, pick up the Boom! Audio Bluetooth Cruiser Expansion Kit and add on two extra speakers mounted to your sissy bar to experience a massive sound that is sure to catch some attention. [The Road Tech™ Zumo® 590 navigation system doesn’t just keep you on the right road, this all in one accessory ties your phone, headset, and speakers together into a cohesive infotainment setup. Use the full color touch screen to get turn by turn directions, manage your music using the onboard apps, make or take calls utilizing your phone’s contacts, and get up to the minute weather information so you never get caught riding in the rain. 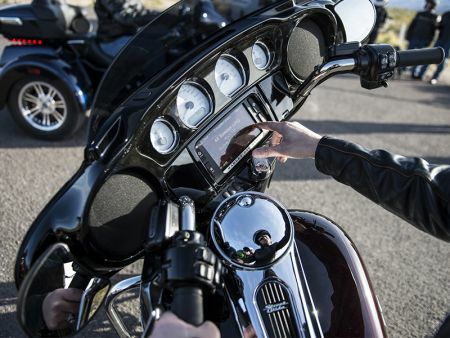 When you outfit your Harley-Davidson cruiser with one of these awesome hubs, you put the info in infotainment! Whether you want the Road Tech™ Zumo® 590 navigation system so that you can go anywhere and know you won’t get lost, or you want to enjoy the 40 watts of sound pumping out the music that makes your ride better with the Boom! Audio Cruiser Amp kit, Thunder Tower Harley-Davidson is here to make sure your ride is the best one. Swing by our dealership in Columbia, South Carolina to see all the options we have for your Harley-Davidson Motorcycle.